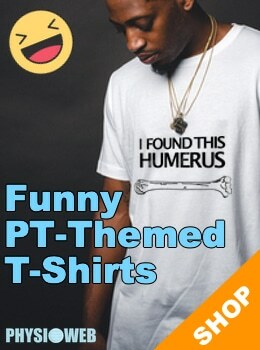 This section of Physical Therapy Web attempts to present a comprehensive list of sites which are either print journals or journals which exist purely online. 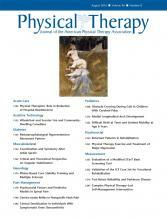 All journals within this list have a somewhat direct connection with the field of physical therapy / physiotherapy. If you are aware of a publication that is missing from this list, please let us know and we’ll be sure to review it and add it if it is relevant. Lumen’s Master Muscle List : Description of all muscles..with images. Muscles In Action : A Multimedia Online Textbook.